Do you want to live the ultimate life of freedom, flexibility and endless amounts of income? 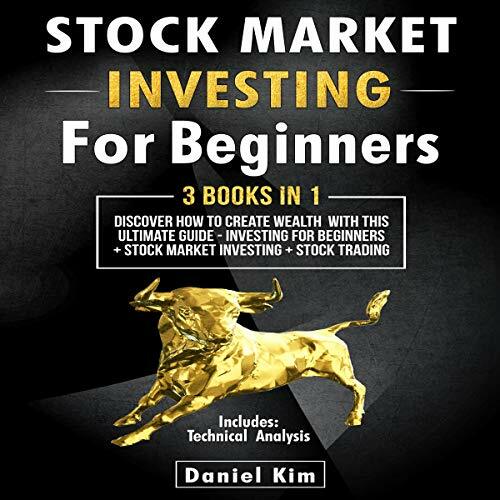 Do you have problems getting started with day trading or stock investing? Not knowing how to reduce your risks when investing? 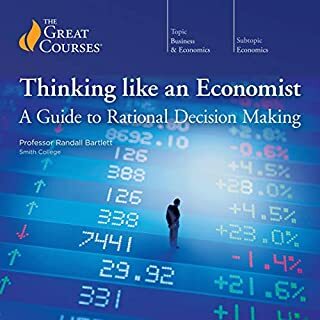 Choosing the best stocks to trade? Or even selecting the best time to trade? 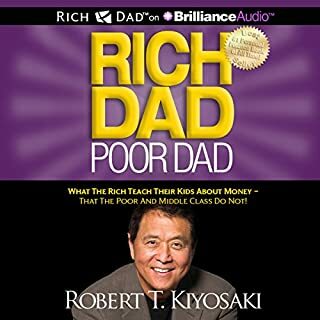 If you do, within this book many of the top leaders in the field have shared their knowledge on how to overcome these problems and more, most of which have 10-plus years worth experience. The writing in this book is clear and concise. Some years back, stock trading was reserved for the rich. Nowadays, thanks to advances in technology and education, the stock market is available to almost everyone. There’s never been a better time to start trading. Regardless of how popular stocks have become, most people still don’t understand how stocks work. Furthermore, individuals are fed negative information and advice from people who do not understand whatever they are sharing. A large percentage of this information lies upon the “get rich quick” mentality, where others will urge you to invest everything into a certain company or make constant risky decisions. 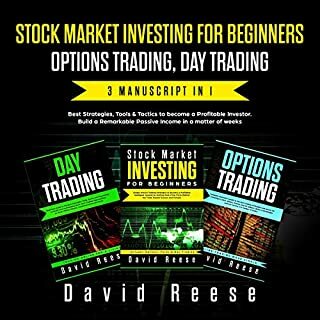 In this three-book bundle, we will discuss everything you will need to know to start understanding the world of stocks, investing, and passive income. There are plenty of books on this subject on the market. Thanks again for choosing this one! 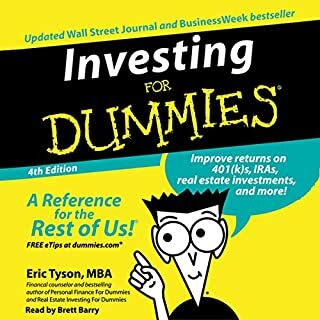 This is a good primer on investing. 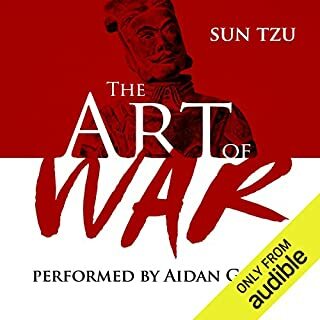 A lot of the info is repeated between the three combined books but I still feel like I learned enough to make myself a better trader. It revealed a few places and reasons for trading mistakes i've made in the past so that now I understand how to avoid them. 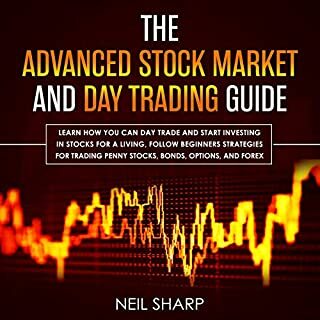 It doesn't go into a lot of detail on specific types of orders or exchanges (like FOREX) but mostly focuses on strategies and types of investors/investing. Oddly enough, I was looking for something on more specifics like terms, acronyms, chart types, etc. but now that i've listened to this, i'm really glad I did. Instead I went to B&N for a paper book on the quick reference stuff and will stick with this for strategy.